Anjany Engineering & Repairing Works came into inception in the year 1993 as a sole proprietorship firm in the famous pink city of Jaipur, Rajasthan. 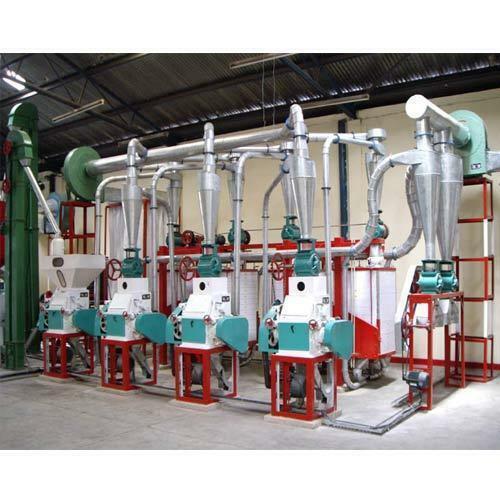 The organization is renowned for offering world class quality products which include Flour Mill Machine, Rolling Mill Machine, Electrical Panel and many more. We have enormous experience of manufacturing the entire range with absolute precision. We are engaged into manufacturing, supplying and exporting of the entire range which is highly appreciated for being sturdily constructed. The worth of the products can be well envisaged with the quality we have been offering to our entire clientele in the market for the last two decades. The products are designed in such a manner that they are easy to operate, need very low maintenance, possess excellent strength which give them long operational life.